Nasarawa state is located in the central part of Nigeria. 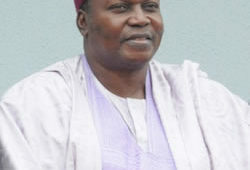 It is was created on 1 October 1996 from Plateau state. The main ethnic groups in Nasarawa State are the Aguta, Alago, Basa, Ebira, Eggon, Gbagyi, Gwandara, Kanuri and Tiv. There are 29 languages spoken in the state, including Agatu, Basa, Eggon, Gbagyi, Gade, Goemai, Gwandara, Ham, Kofyar, and Lijili. 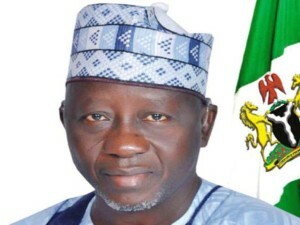 The dominant religions in Nasarawa State are Islam and Christianity. The state is also home to a number of traditional religion practitioners. As at census 2005 Nasarawa state had a population of 2,040,097. Mineral Resources: Salt, Bauxite, Barytes, Sharp Sand, Tin, Marble, Salt, Coal, Semiprecious stones and Aquamarine. Agricultural resources: Maize, rice, sorghum, millet, cowpea, groundnut, yam, cassava, soyabeans, beniseed, melon, bambara nuts. Points of interest: Farin Ruwa falls.